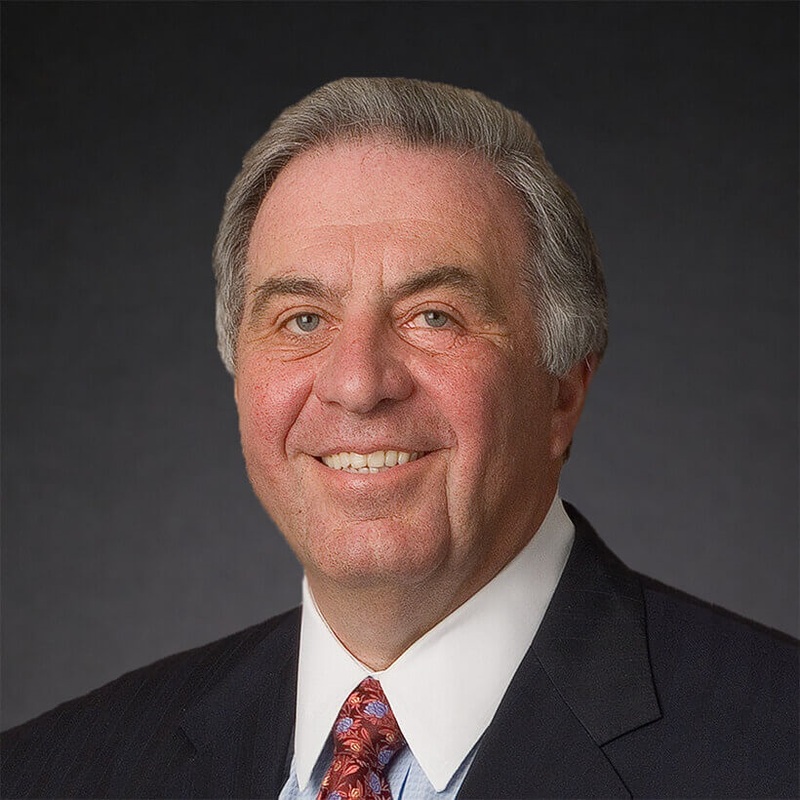 William Sasso, Esq, has served as Chairman of Stradley Ronon’s Management Committee and Board of Directors since 1994. As Chairman, he is responsible for oversight and management of more than 200 attorneys in Stradley Ronon’s seven offices in Philadelphia, Malvern and Harrisburg, Pennsylvania; Wilmington, Delaware; Cherry Hill, New Jersey; Washington, D.C.; and New York. During his 40-plus years of experience, he has counseled privately and publicly held companies and religious and nonprofit organizations in various matters, including general corporate and securities law, mergers and acquisitions, health care, tax and real estate. Sasso was appointed by former Pennsylvania Gov. Tom Corbett to serve as Chairman of the Pennsylvania Infrastructure and Investment Authority (PENNVEST) and as a Commissioner of the Delaware River Port Authority. He was asked in 2010 by then Governor-elect Corbett to co-chair his Transition Team in preparation for taking office in January 2011. Sasso was named as one of the “23 Most Influential Business People in Philadelphia” by Philadelphia Business Journal readers. He was the only practicing attorney included on the prestigious list. Sasso was honored by the American Diabetes Association for his commitment to this organization, and he was the recipient of the Chairman’s Award from the USO of Pennsylvania and Southern New Jersey in honor of his service to the country and his sustained and significant support of the USO mission. Also, Sasso and the firm were presented with the “Stand and Deliver Award” by Philadelphia Academies for their commitment to providing educational opportunities to inner-city youth. Notably, Sasso and the firm were selected as the Anti-Defamation League (ADL) Americanism Award recipients – which recognized their commitment to the Greater Philadelphia community and to the values of ADL. Sasso was honored with the American Jewish Committee’s Judge Learned Hand Award, presented each year to a member of the Philadelphia Bar whose achievements exemplify the high principles and noble traditions associated with Judge Learned Hand. He was also the recipient of the William Penn Award, the highest honor bestowed upon a business person in Greater Philadelphia. Awarded annually since 1949, recipients are chosen for their outstanding contributions toward the betterment of the region, their professional accomplishments and their commitment to charity, as well as to the community.